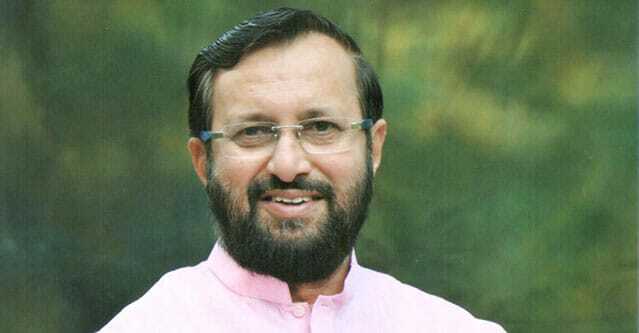 Human Resource Development Minister Prakash Javadekar has underlined the need to encourage research in higher education in India for ensuring sustainable growth. Speaking while delivering poet Ramdhari Singh ‘Dinkar’ memorial lecture in the national capital, the minister favoured the need for promoting research and innovation also to combat brain drain and insisted on improving quality of education from primary to higher education. “The progress India and China have attained over the last 30 years is due to reverse engineering and become cost competitive basically on the back of low wages. “But that prosperity is not sustainable. The only answer is sustainable prosperity lies in innovation,” the Indian Express quoted Javadekar as saying on Thursday. Also present on the occasion was NCP general secretary DP Tripathi. To ensure that the best Indian minds are able to innovate in the country itself, the minister said the government has decided to set up “best of the research laboratories” in the central universities. He said the “IITs will also jointly interview and pursue Indian students studying abroad to come back as faculties. The students will have research and consultancy freedom”. While stressing on enhancing quality of education imparted through schools too, the minister referred to camps being held this month at Raipur, Bengaluru, Chandigarh, Guwahati and Pune. “Imparting quality education to students is the gist of the learning outcome process. 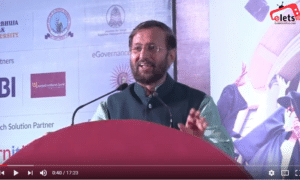 We have to keep striving for it,” Javadekar said, adding the government plans to allow States, by amending right to education act, to decide on detaining students after assessing their performance in class V and VIII. According to the present no-detention policy, students are promoted every year till class VIII. 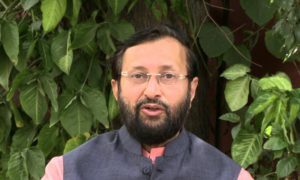 If a student takes annual exam in March and fails, Javadekar said, he/she will be given another chance in June to clear the same as per the proposed amendment. States though will have the right to give another opportunity to these students to pass, he added.